Did you know that in the U.S., since the 2001 attacks on the World Trade Center and the Pentagon, the use of bomb-sniffing dogs to protect transportation hubs and other public venues has increased by more than 400%? Without a doubt, our military dogs are heroes. This amazing graphic that I’m sharing with you today demonstrates some incredible facts about our furry heroes that you probably didn’t realize. 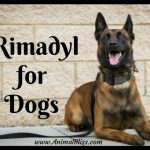 You will learn a great deal about our Military Working Dogs (MWDs) that should give you a whole new appreciation for their hard work and dedication. Upon retirement, 90% of MWDs are adopted by their handlers. MWDa can sniff out scents 10-100x greater than human beings. The average career is 8 to 12 years, depending on the dog’s health. 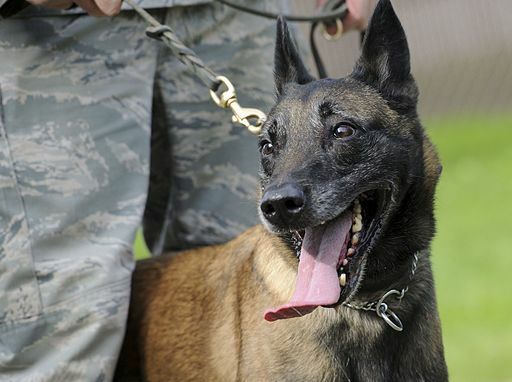 Most Military Working Dogs are German Shepherds, Dutch Shepherds, and Belgian Malinois. 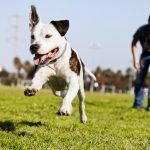 These breeds are known to be aggressive, loyal, smart and athletic. More than 1,000 dogs are in training at any given time by 125 staff members from all branches of the U.S. Military. They undergo an advanced training course and then K9 training continues for the professional life of the dog. Most are trained to detect explosives. The cost to train each service dog ranges from $20k to $40k. Each Military Working Dog costs between $80,000 – $100,000, including the cost of training and lifetime care. A fully trained Explosives Detection Dog is likely worth over $150,000. This expenditure might seem expensive, but the Pentagon spent $19 billion between 2004 and 2010 trying to create a machine with the bomb-detecting skills of a canine without success. And so much more! Have a look at the infographic below now to gain some new understanding and appreciation of these wonderful heroes wearing fur. 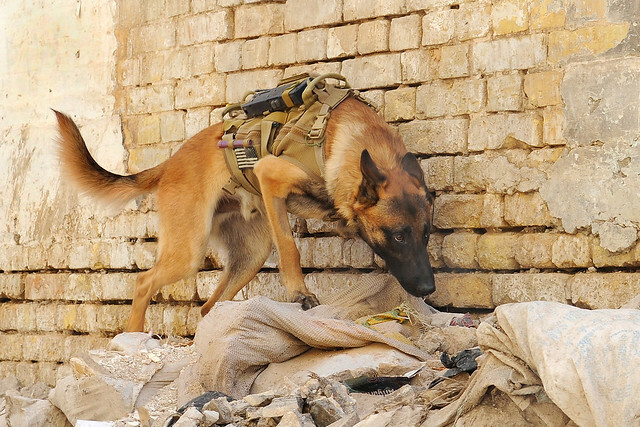 Truly, Military Dogs are Heroes (with fur). Source: Heroes Wear Fur Infographic by Orvis. 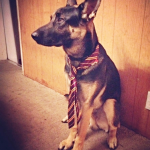 Orvis, a family-owned sporting, clothing and pet retailer, devoted to all things dog! 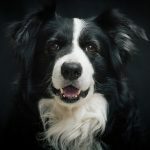 In addition to offering a line of high-quality pet products, Orvis is dedicated to providing educational resources for pet owners and has a number of charitable partnerships with national organizations to help dogs everywhere. A QUESTION FOR YOU: What information about Military Working Dogs stood out the most for you? 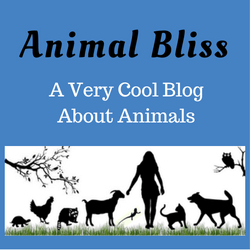 Disclosure: Animal Bliss is an Amazon affiliate and will earn a (slight) commission from purchases made through links on this website. Thanks you so much for this. After 15 years as a federal agent, I’m very familiar with the dogs that help to find living survivors after disaster. 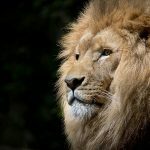 That’s why I donate the all of the proceeds of my books, two #1 best sellers and my new Christian Fiction “Small Town Roads” to animal rescue, Search Dog Foundation, and Kevlar for K9’s, a single woman non-profit in Colorado that provides vests to LEO and military dogs that otherwise may not get one. Thanks for sharing the news of these amazing dogs. 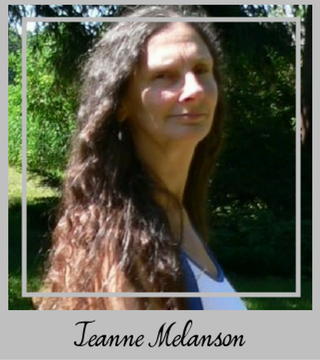 Thank you for taking the time to view this post. And thank you for sharing your experience as a federal agent with dogs helping to find survivors after a disaster. Dogs truly are amazing, aren’t they? 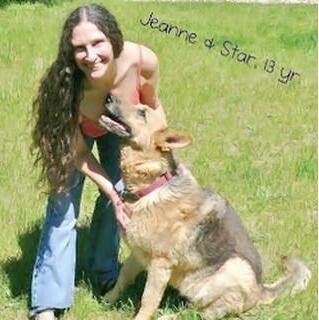 It’s wonderful that you donate the proceeds of your book as well to dog causes. We need more people like you. Peace.